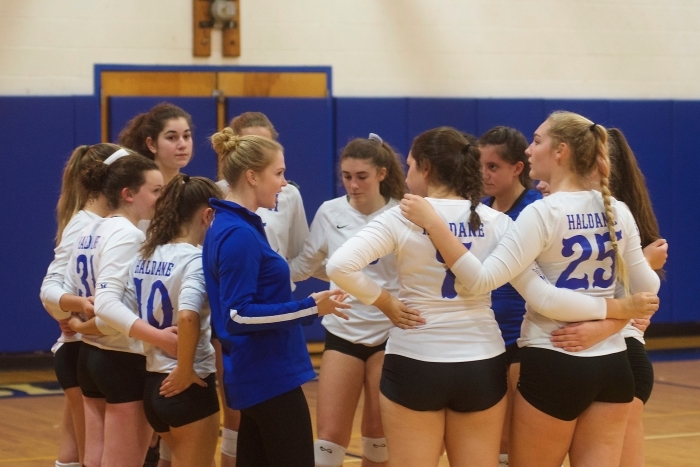 The Haldane High School volleyball team last week took two huge steps toward its goal of winning a third straight Section 1, Class C title with 3-0 wins over Woodlands on Oct. 29 and Dobbs Ferry on Oct. 31. 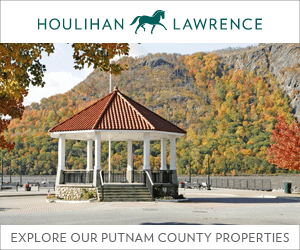 The Blue Devils (19-5) will face the top seed in the tournament, Valhalla, on Saturday, Nov. 3, at 5 p.m. at Pace University. 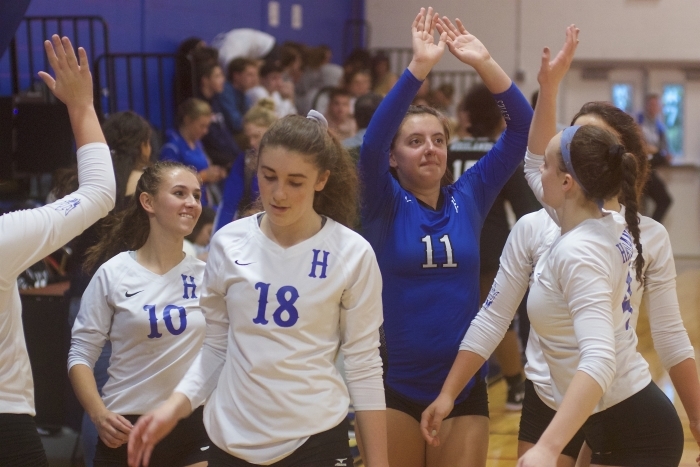 The Vikings are undefeated after dropping this year from Class B.
Haldane came out slowly against Dobbs Ferry but prevailed in three close sets, 26-24, 28-26 and 27-25. 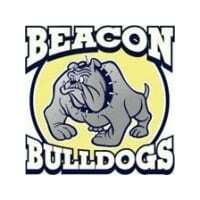 The Beacon High School volleyball team, seeded No. 18 in Section 1, Class A, traveled to No. 15 Rye on Oct. 25 for their first game in the state tournament but saw their season end with a 3-0 loss. 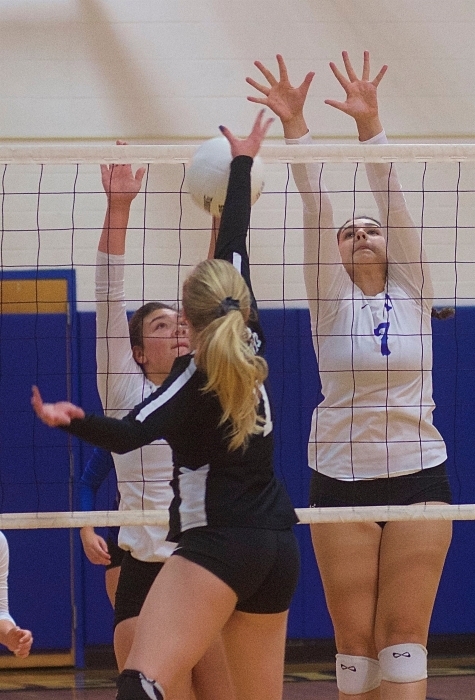 Tessa Nilsen had 12 kills, 14 digs and four aces for the Bulldogs, and Grace Affeldt had 10 assists and three aces. 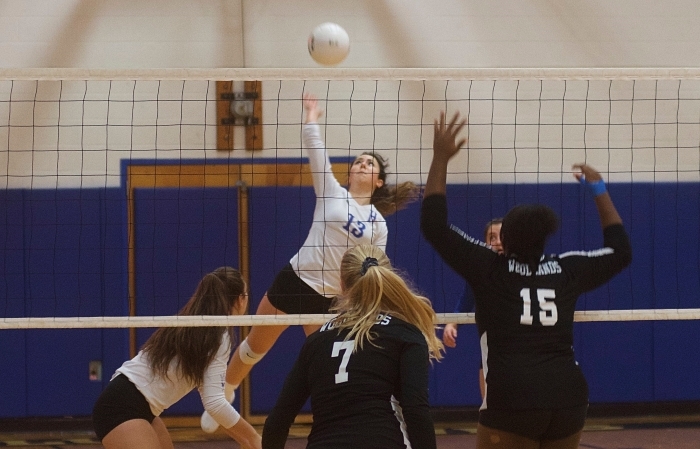 Junior Willa Fitzgerald also came up big, with 14 kills and four aces. “Willa ran our offense in the front row,” Flaherty said. 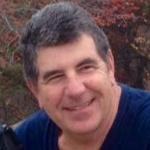 “She and Melissa Rodino were connecting. 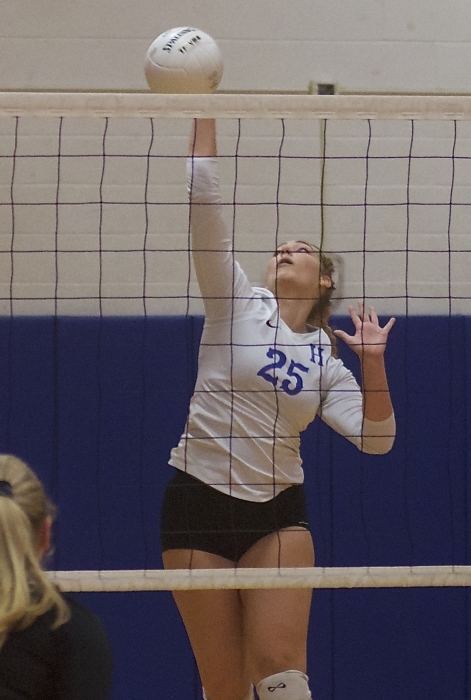 Olivia Monteleone, who had 20 digs, was picking up balls left and right and running our defense.” Morgan Etta, a senior, had four aces and three solo blocks. Against Woodlands, Fitzgerald had 13 kills, Tomann added eight kills, seven digs and two aces, and Rodino had seven aces and 16 assists.